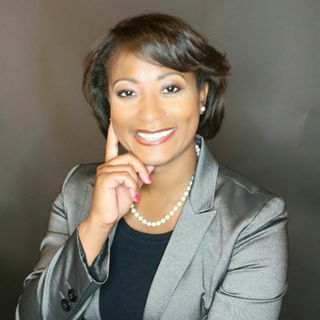 Krystal J. Brumfield is the President and CEO of Airport Minority Advisory Council (AMAC), a nonprofit dedicated to advance the full participation of minorities and women in employment and contracting opportunities throughout the aviation and aerospace industries. AMAC provides advisory and resource support to organizations in aviation as well as individuals working in or trying to enter aviation. Krystal speaks about her unusual path to AMAC from an Accounting undergrad, to a law degree, to ... See More a specialization in taxation. She also speaks at length about how AMAC helps airports and individuals prepare for the world of tomorrow through rolling out new software integrations to improve planning and airport retail space and helping retrain individuals whose jobs are in jeopardy due to automation. Follow The Enterprise Center on social media to stay connected, links are below!